Greece celebrates numerous traditional and religious holidays throughout the year. 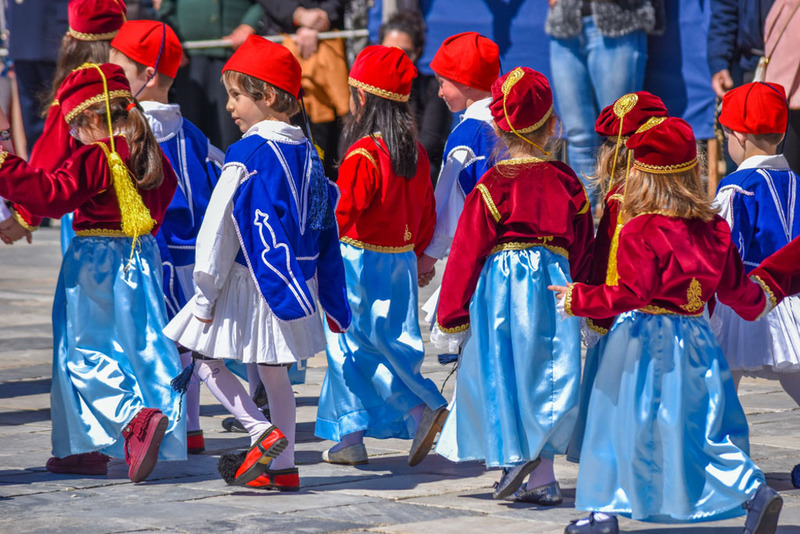 Here are the most important Greek traditions and celebrations in March 2019 which you can become part of if you are visiting Greece this time of year. 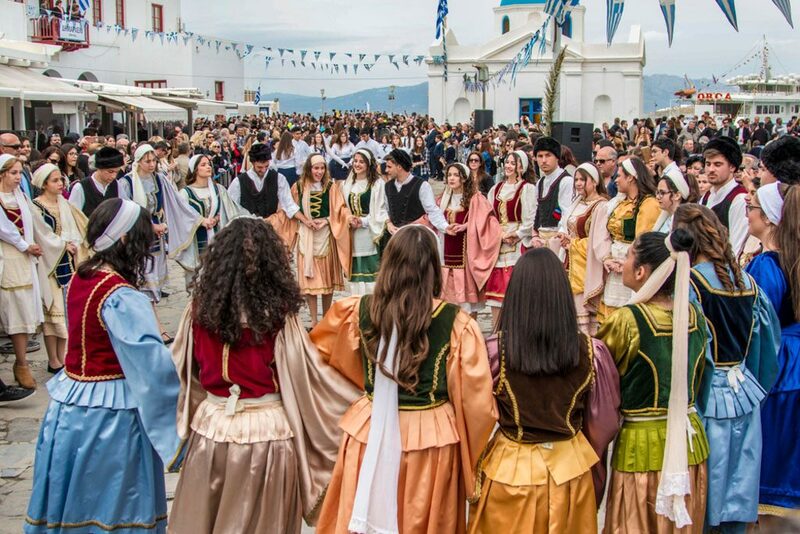 Clean Monday or Kathara Deftera is one of the most important religious celebrations in Greece. This day ends the exuberant Carnival festivities and starts the traditional forty-day period of lent before the Greek Orthodox Easter, also called Sarakosti. Traditionally on Clean Monday, the Orthodox Christians stopped with the sinful attitudes of the Carnival and with the consumption of non-fasting foods, which were largely eaten during the three weeks of the Carnival. As a result, Clean Monday, which is a public holiday in Greece and Cyprus, is celebrated with shellfish and other fasting foods such as olives, octopus and shrimp. Taramosalata is a famous dish dip made of the salted and cured roe of carp or cod, mixed with olive oil, lemon juice and bread crumbs. Taramosalata is great with the lagana, a special kind of unleavened flatbread, baked only on this special day. Clean Monday is also considered to mark the first day of Spring. 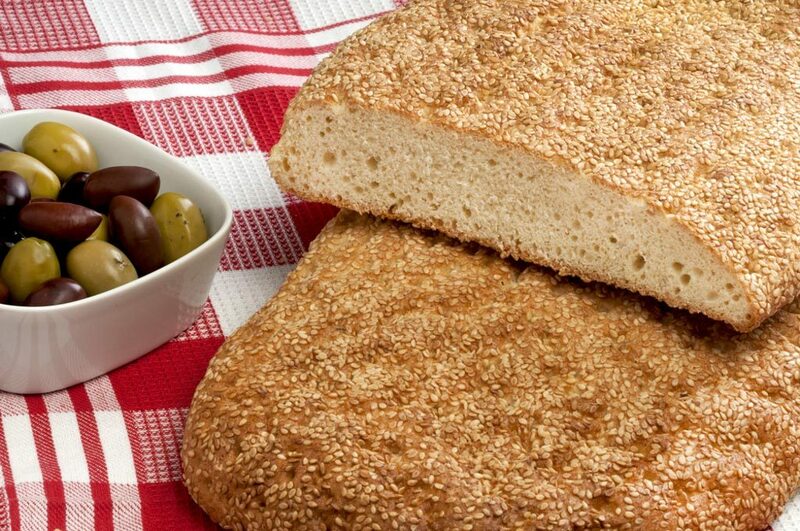 And so, Greeks celebrate this day with outdoor activities and picnics rather than fasting and prayer. Dancing, music and flying kites are typical activities and these are called Koulouma. The atmosphere is fun and festive despite the sobriety of Lent. Many Greeks return to their hometowns and villages and to open areas to fly their kites. In Athens, the Greeks do this on Filopapou Hill. This hill, near the Acropolis, is very crowded on Clean Monday with kids and families attempting to fly a kite. In 2019, Clean Monday is celebrated on March 11th. 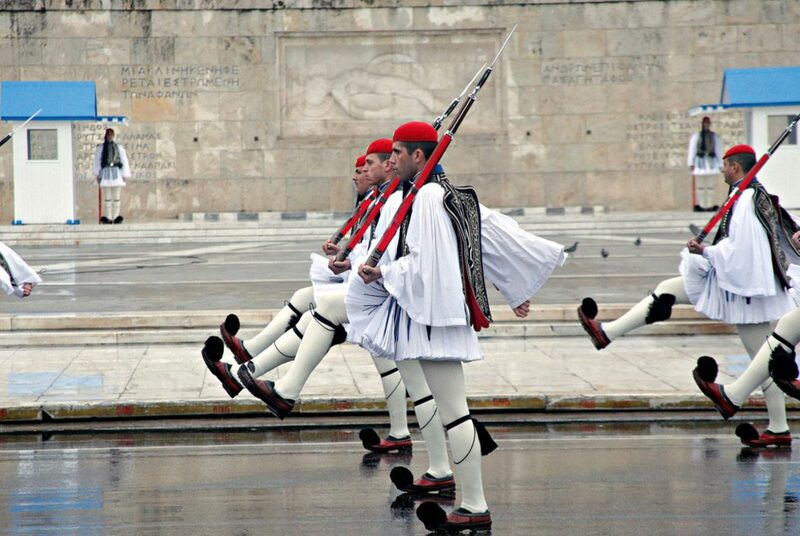 25 March is a National Holiday in Greece. It is a double holiday, celebrated as both a day of independence and an important religious holiday. 25 March is also called Greek Independence Day. It celebrates the Greek War of Independence, also known as the Greek Revolution. This successful war by the Greek revolutionaries against the Ottoman Empire took place in Greece at the end of March 1821. 25 March was finally chosen as the Independence Day because this date is also the Feast of the Annunciation. On 25 March, the Greek Orthodox Church also celebrates the Annunciation. This is the announcement by archangel Gabriel to the Virgin Mary that she would become the mother of Jesus Christ, the Son of God. As this effectively makes it the day on which Jesus was conceived, 25 March was chosen as the feast day. Did you know that 25 March is exactly nine months before Christmas! On this special day, you will see Greek flags at balconies and school flag parades in every town and village throughout Greece. In Athens, a military parade takes place at Syntagma Square which is attended by the president of Greece and other officials. Crowds gather along the route and show their patriotism by waving flags. A 25 March custom is to eat fried cod fish with garlic sauce called bakaliaros skordalia. This dish is connected to the period of Lent, where no animals or animal products should be eaten. The Orthodox Church made a special exception for the celebration of the Annunciation and allowed fish. 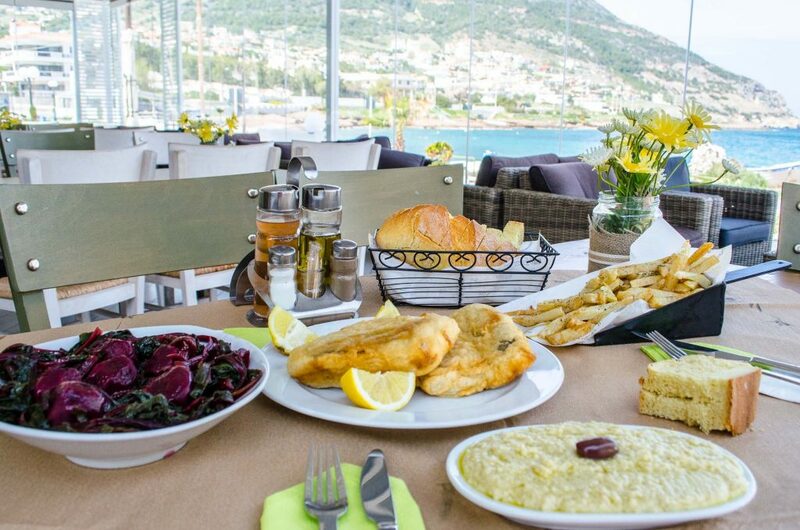 In coastal regions, fresh fish was always available but not in Greece’s mountainous interior. Local cooks turned therefore to salt-fish and other cured fish. Why fried? Because that’s almost the only tasty way to eat the salted cod. It is not entirely clear how garlic became part of this festive dish. One explanation is that garlic sauce matches well with the fried codfish. Further, fried foods cause high blood pressure and garlic is known for its positive health effects. Don’t miss the opportunity to try this special dish on 25 March. You’ll surely enjoy this delicious combination! If you are visiting Athens or Greece on these specials days, you should be aware that many shops, some archaeological sites and museums will be closed. Also check out our guide to how to spend 4 days in Athens.